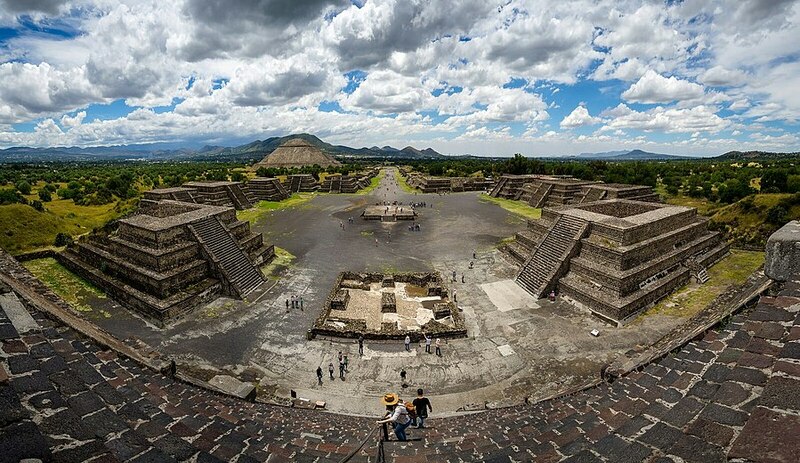 A Shamanic Journey of transformation for men through the ancient city of Teotihuacan, Mexico. Lead by Grandfather Mowgli and Jeremy Pajer. Join us as we immerse ourselves in the mystery and power of the indigenous Americas, calling forth our ancestors to help guide us through deep elemental initiations. We all have a wild shaman within that is longing to return to the wisdom of our ancient culture. Fire: Igniting our inner force as we walk on fire. Air: Expanding consciousness with Shamanic Breathwork. Earth: Ancestral Dreaming Ceremony in caves beneath ancient city. Water: Purification Ritual in the magical hot springs. Deposit: $600 deposit holds your spot for double occupancy. Single room upgrades also available. Included: All food, transportation to and from Mexico City airport, entrance fees, teaching, and lodging at the amazing Dream House. Airfare to and from Mexico City not included. See more information at Freedom Folk and Soul, or email gary@shamaniccounselor.com.